Jeff Howe attempts to answer them in his new book, How Do You Get a Whale in Vermont? 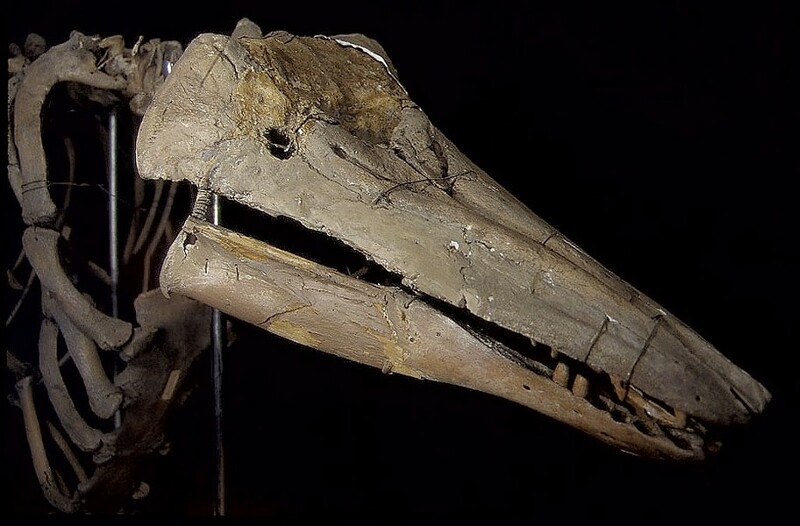 The Unlikely Story of Vermont's Official State Fossil. 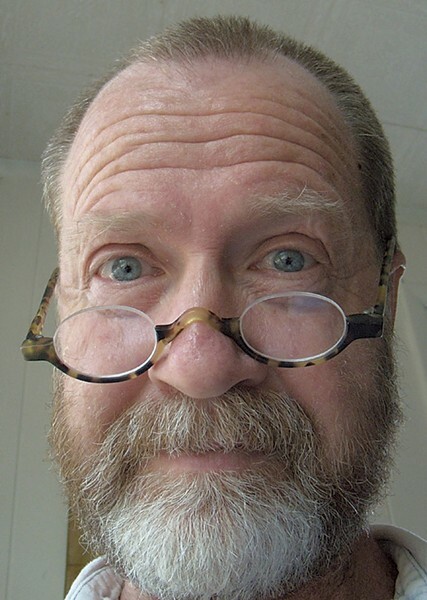 Now living in Strasburg, Pa., Howe, 62, is the former curator and exhibits designer of the University of Vermont's Perkins Geology Museum. There he had firsthand experience with our whale, which resides in the museum and was named Vermont's State Fossil in 1993. The cetacean is more fascinating than you might think, and so is Howe's book. How Do You Get a Whale in Vermont? is a lively combination of historical narrative and scientific exploration. The author's style recalls the creative nonfiction of John McPhee. In advance of his readings at Vermont bookstores in April, Howe spoke with Seven Days about his whale's tale. SEVEN DAYS: What was your connection with the Perkins Museum? JEFF HOWE: I went to UVM as a graduate student in geology and had a background in museums, having worked at the Milwaukee Public Museum. Two weeks before I finished my thesis, the [geology] department got a grant [and asked,] would I like to stay on for a couple years to curate and redesign the museum? My immediate reaction was, I'm gone, but the more I thought about it, [the more] I thought, What an opportunity! I was hired as curator and exhibits designer, and held that title from 1992 to 1993. It was the best job in the state of Vermont. ... They've since moved the museum to Delehanty Hall, and 90 percent of the exhibits are still my old exhibits. SD: Why did this whale skeleton fascinate you? JH: I think it all boils down to the book's title. When I first saw this whale, that was my reaction. In the old museum, it was in this glass case, turned away from the windows. There were no explanatory materials besides a couple of yellowed newspaper articles. I thought, This is a gorgeous specimen. How can it be sitting here in this cabinet, up against the wall, not being featured? What's the story on this thing? The whale became the centerpiece of my new museum design, so we had to figure out its story. I looked in various special collections, in the state geological survey, and I started realizing that the story attributed to the whale wasn't really the correct story. Once I left the university, the story stuck with me. It's not just about a whale, but a story about [19th-century scientist] Zadock Thompson, who bucked religious dogma to identify the remains as those of a whale; of science in the mid-19th century; of a wooly mammoth; of the ice ages; of the first railroad coming across Vermont. We ought to make a movie out of it. SD: How did the whale play a role in the early history of the internet? JH: That's a cool story, isn't it? People would come up to me and say, "I hear you have something on the computer about the whale. How do I find it?" [In the early 1990s], you'd connect to the World Wide Web and be presented with a button: "What's New on the Web Today." Now there's a million new things every second, but, one day, they featured a new website from Vermont. [My UVM colleague] Wesley [Wright] asked me to put a website together about the whale. At the time, I didn't even understand the concept, but I knew [the proto-web software] HyperCard, so I wrote all these different pages and made notes about how they could link together. I gave it all to Wesley, and he made this website. 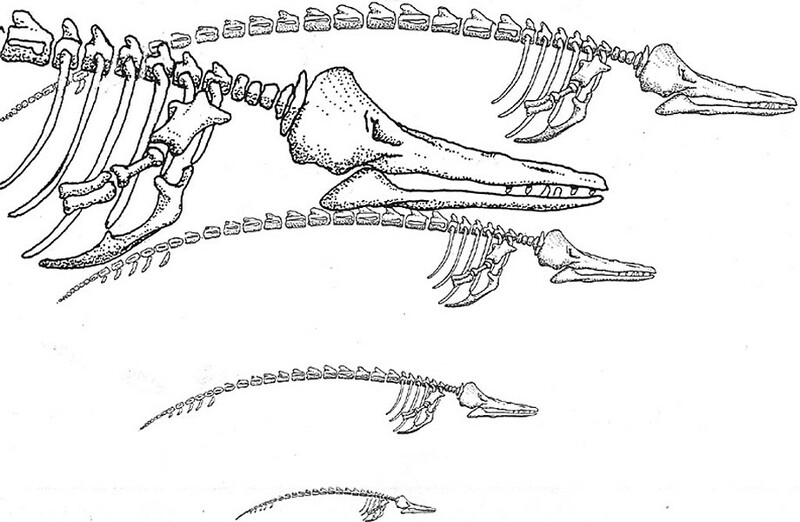 Wesley has left it [online] as a fossil — like the whale itself — pretty much unchanged. SD: Why should Vermonters know about this whale? 'How Do You Get a Whale in Vermont? The Unlikely Story of Vermont's Official State Fossil' by Jeff Howe, Little Big Trees Press, 170 pages. $14.95.